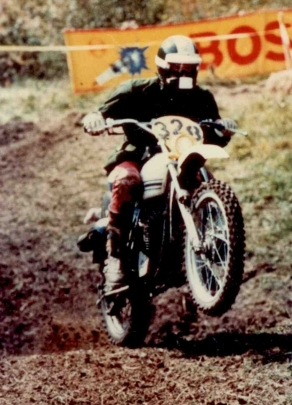 Daniel John Amor was an avid motorcycle competitor. 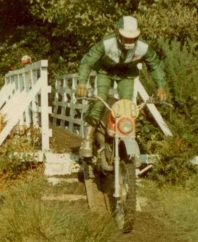 He raced in many disciplines including ISDE, Dirt Track, Enduro, Motocross and Hare Scrambles. 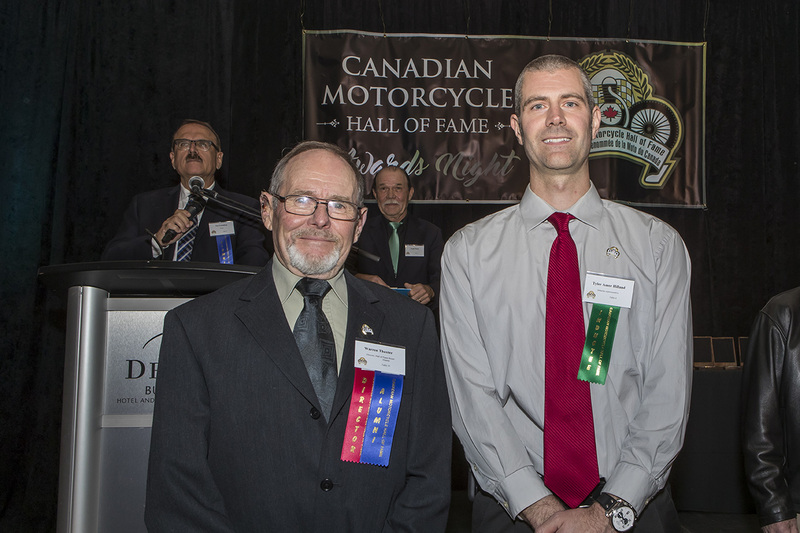 He was a mentor for the younger rider, especially the kids that hung around the family motorcycle shop, Amor Honda in Surrey, BC. Dan was born to ride. 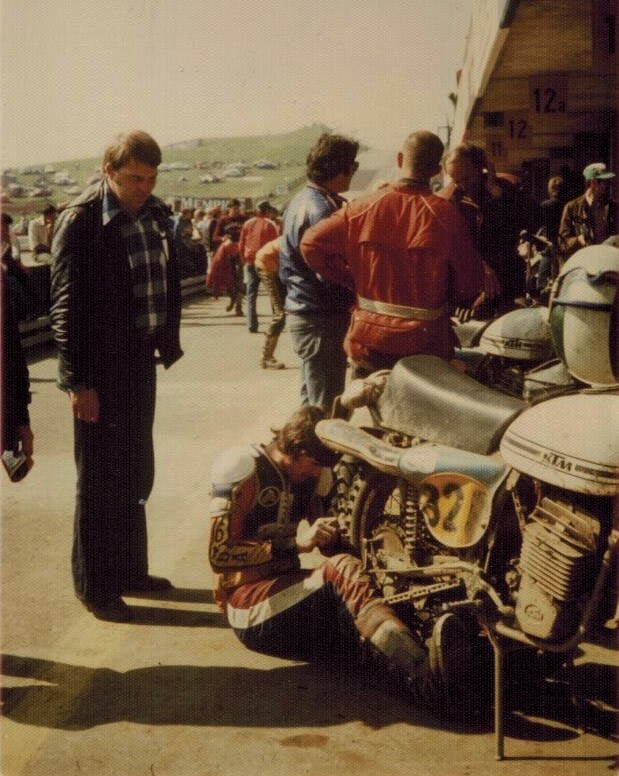 Many riders came to him for advice and he gladly shared his knowledge. 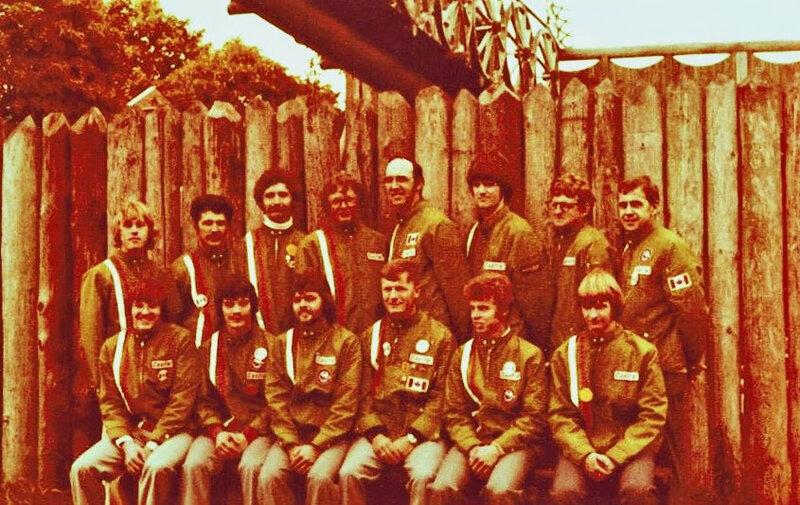 Following in his father’s footsteps, Dan was taught sportsmanship and mechanics. 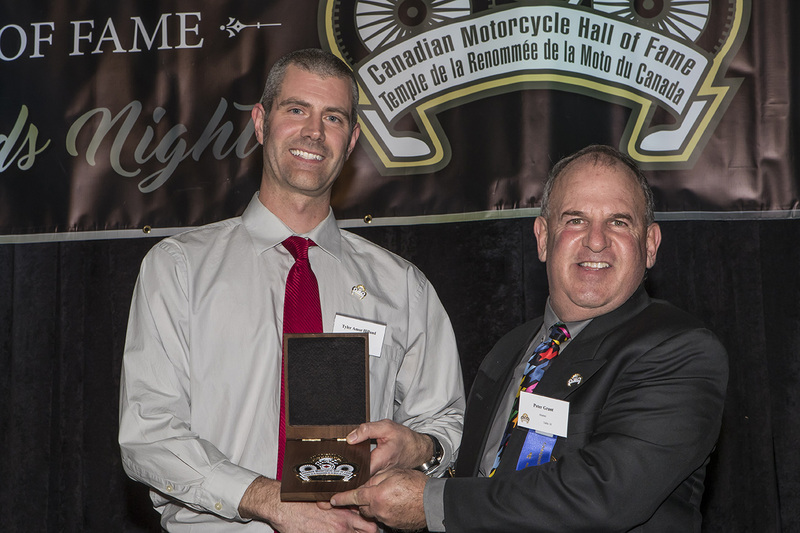 His Father was Vern Amor who was inducted into the Canadian Motorcycle Hall of Fame in 2010 and passed away in 2012. 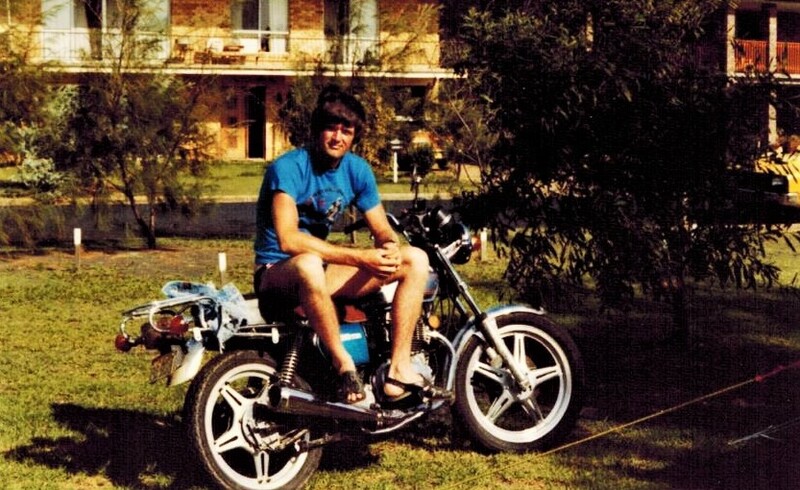 Dan was raised in the world of motorcycles. 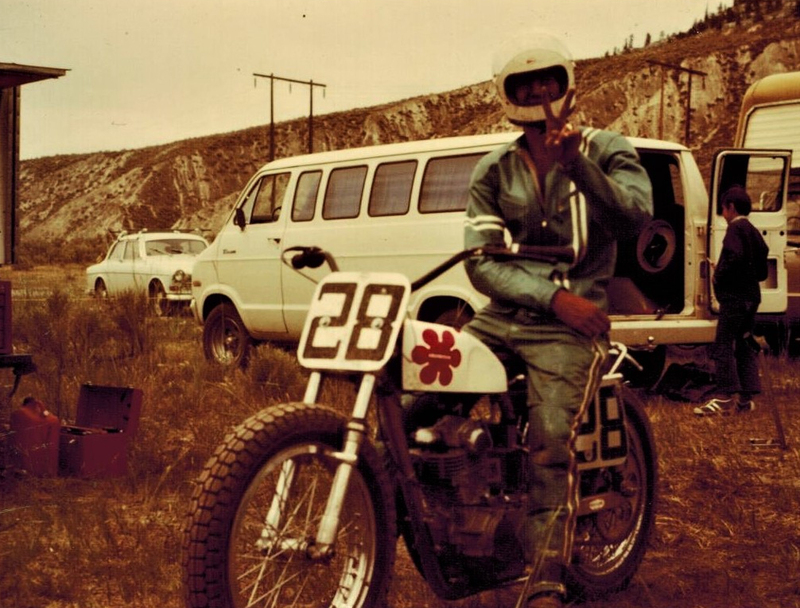 He was always at the shop shadowing his father and learning the bikes. 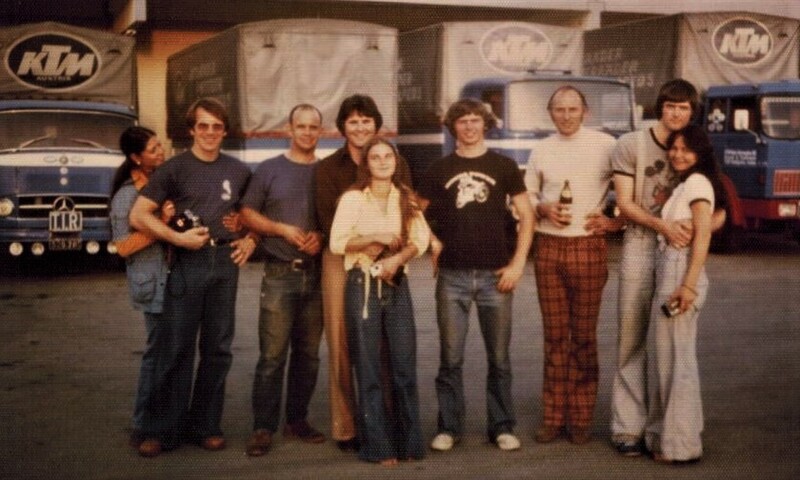 After graduation he worked as the parts department manager when he wasn’t travelling to races. 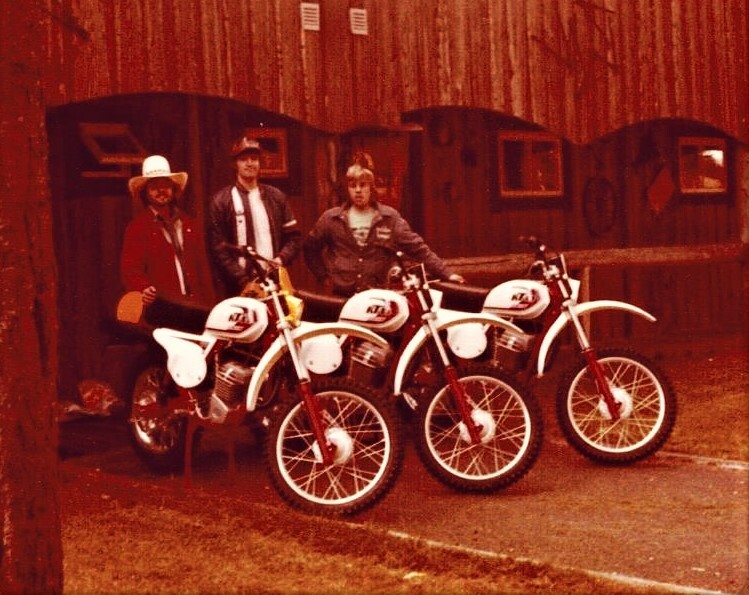 He left the family business in the late 1970’s to build his own businesses, D. J. Salvage and Dan’s Cycle & Recycle. He loved his work with Honda cars and motorcycles and was also a distributor for KTMs. 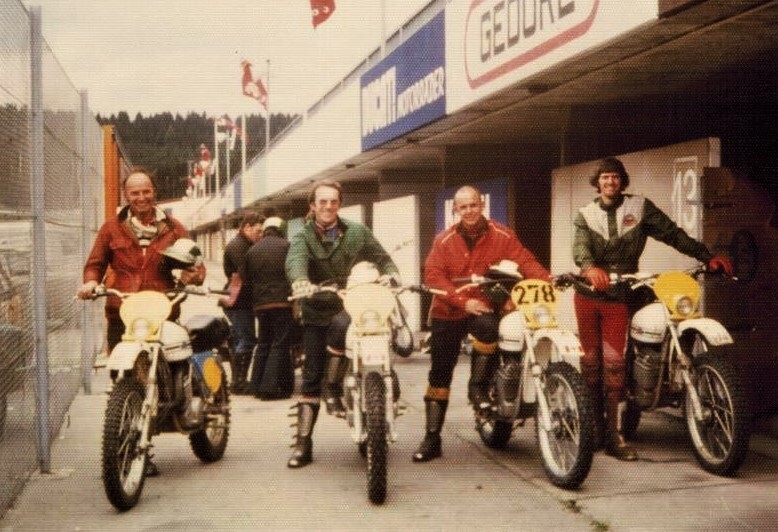 Dan started competing in the 1960’s at Motocross and Hare Scrambles in Victoria and eventually raced all over British Columbia, Alberta and Washington. 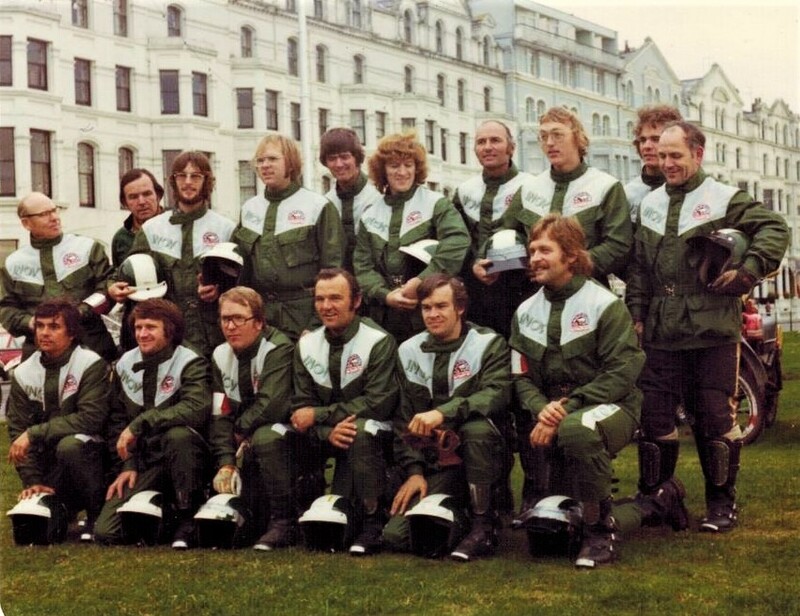 He was one of the top racers in the 1970’s. 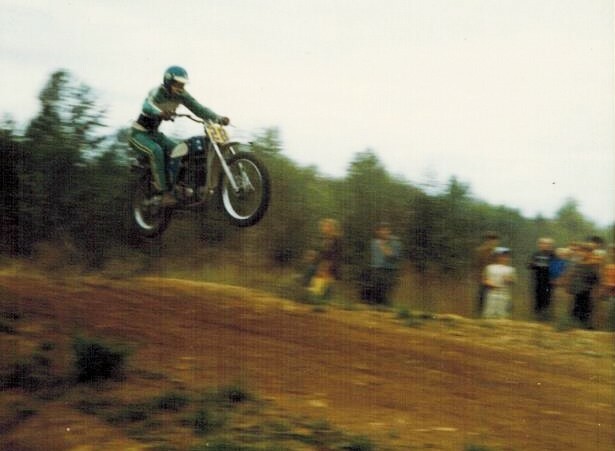 He dirt tracked at Hannigan Speedway and Monroe in Washington as well as the Pacific Coliseum in Vancouver and Castle Rock, Washington. 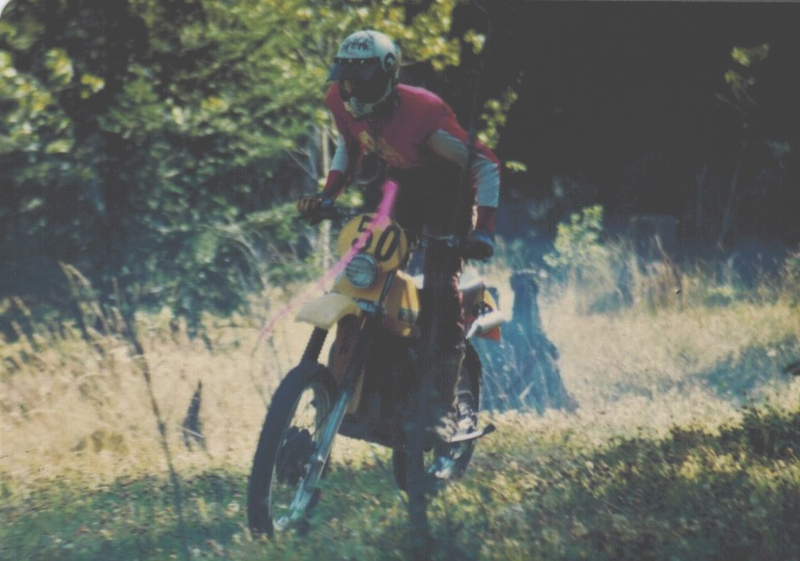 Dan thrived on tough rides and against tough riders. He persevered when the going was at its worst. 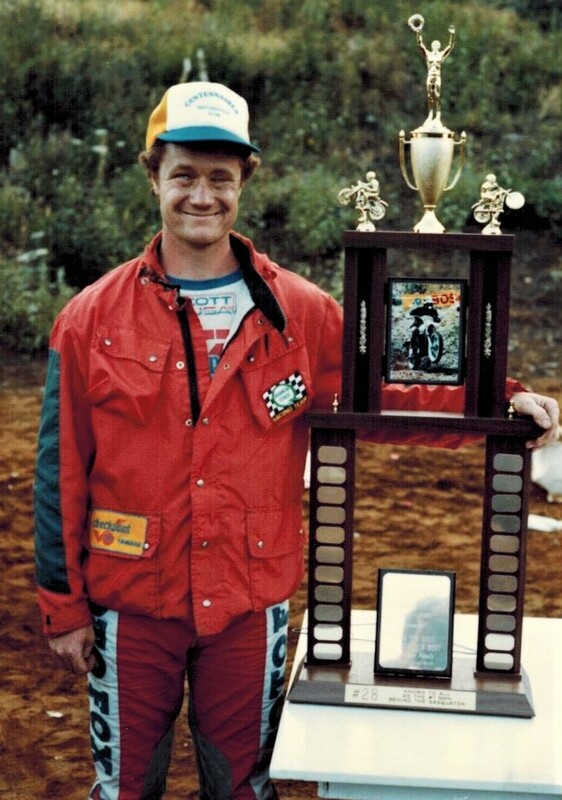 He froze his hands during the ’78 Kamloops 2 Day Qualifier but maintained his gold as others dropped by the wayside. 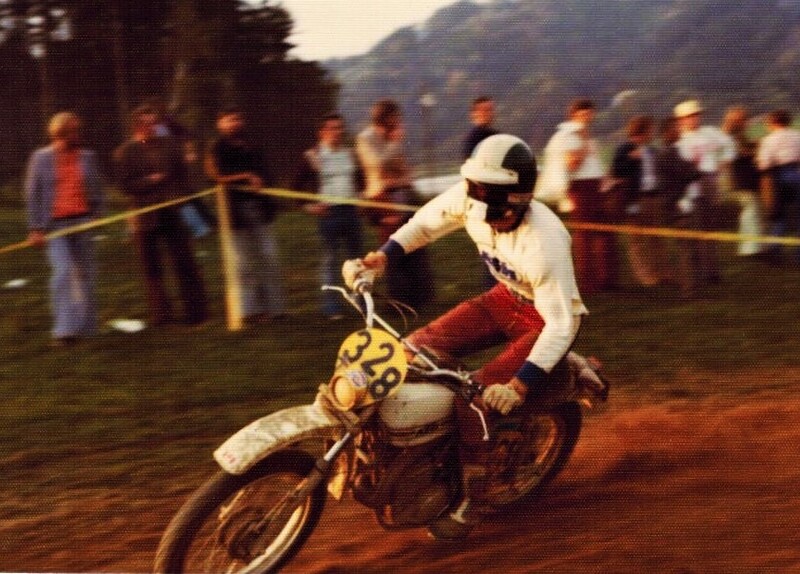 He kept his Expert numbers in flat track and motocross, using them as training for cross country. The frostbite continued to give him trouble on cold days, often riding with no feeling in his hands. 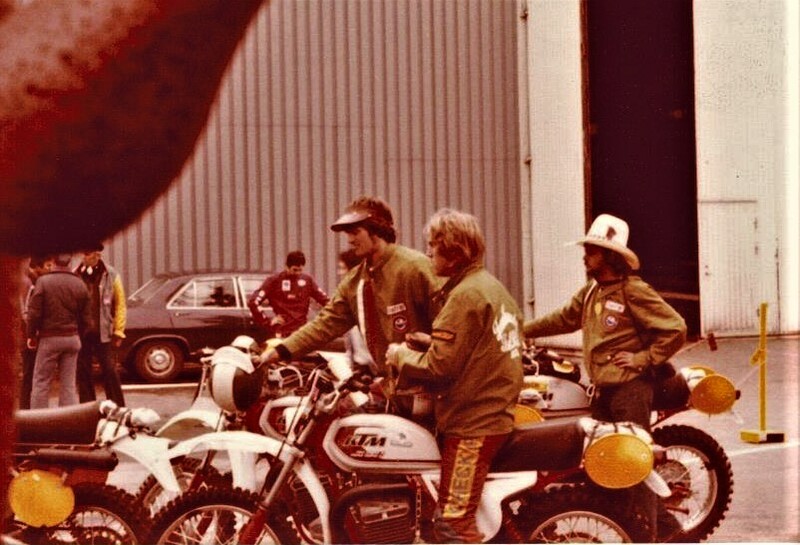 Dan was also very involved with the Centenairs Motorcycle Club putting on a huge annual event – The Sasquatch which continued for many years after his death. 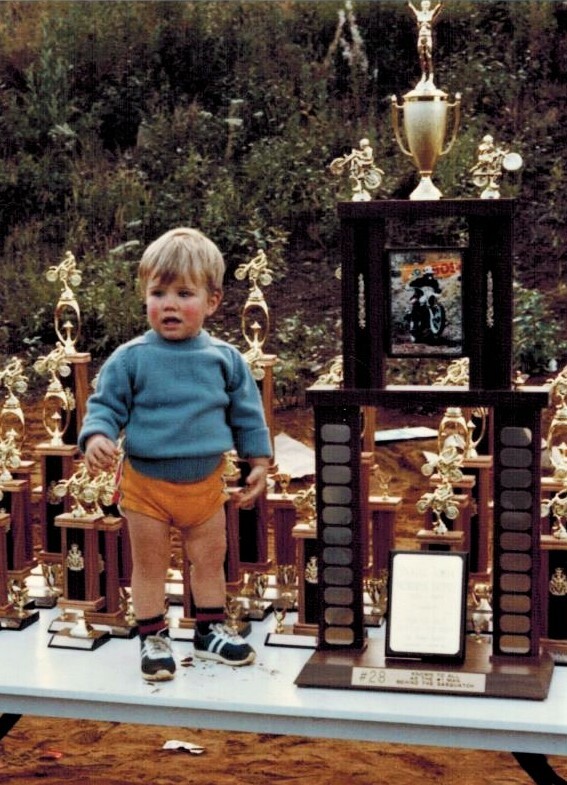 His goal (and his dream) was to put together enough challenging track to host an ISDE in B.C. 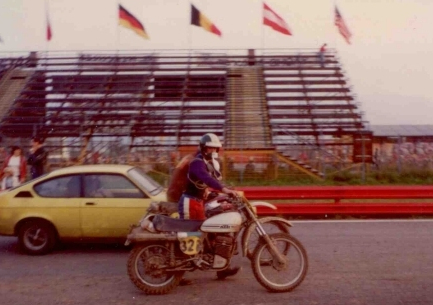 In the ISDT (E) Dan earned a Bronze Medal at Massachusetts in 1973; broke his wrist in Italy in 1974 and came up with another bronze at the Isle of Man in 1975. 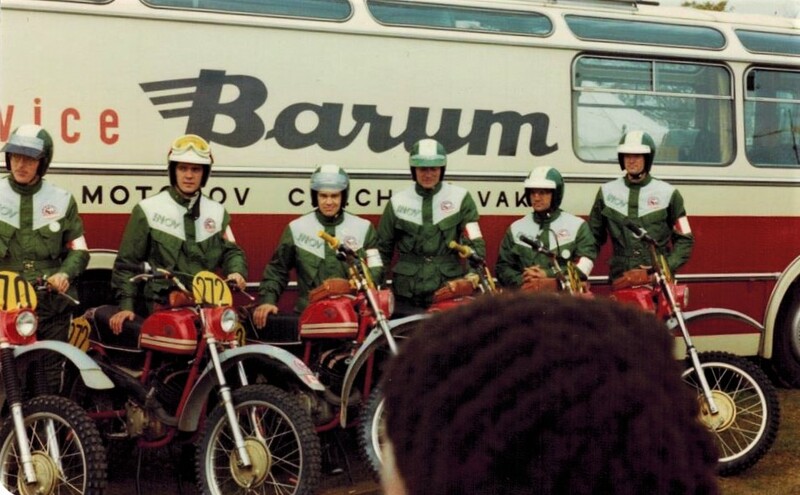 In 1976, he claimed a Gold Medal in Austria and competed at Czechoslovakia in 1977. 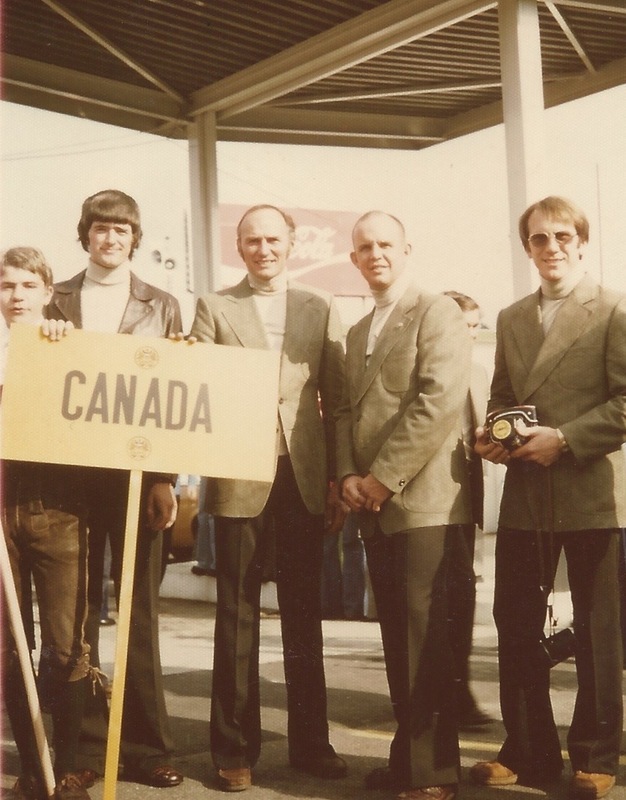 A trip to Sweden in 1978 earned a Silver Medal as well as Germany in 1979. 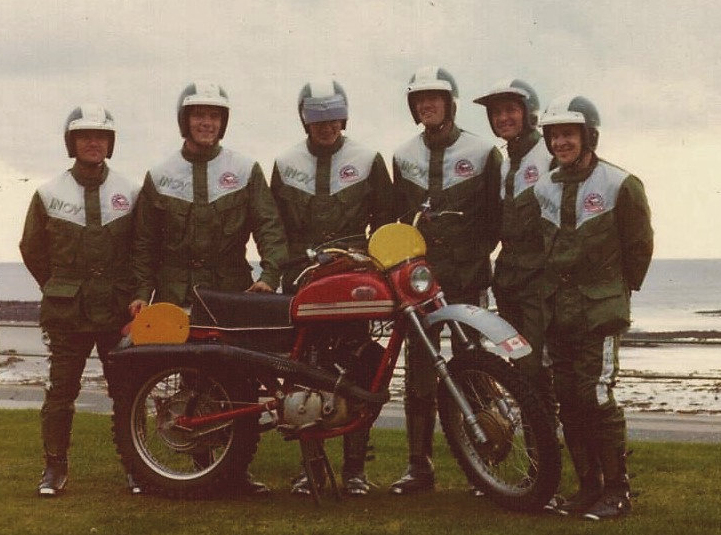 In total, Dan earned 17 gold medals in ISDT qualifiers south of the border. 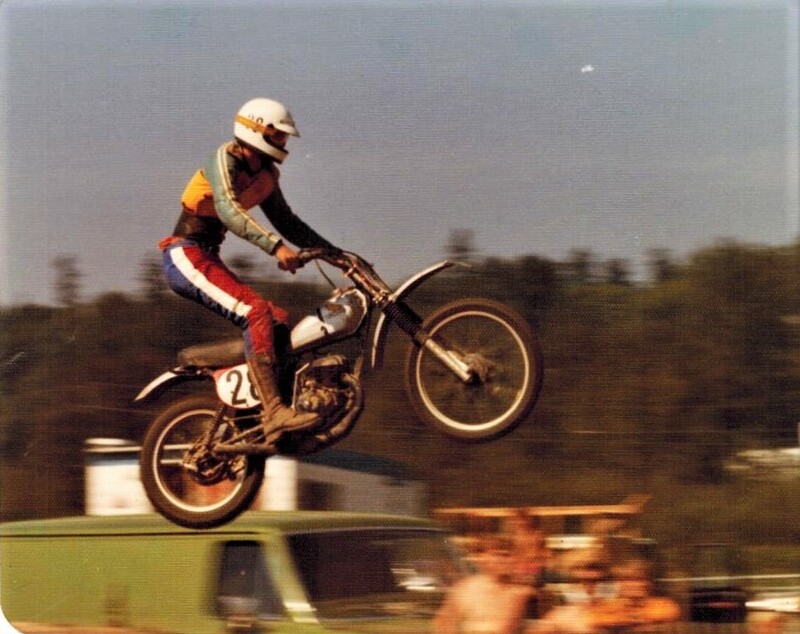 When Dan booked a trip to Australia in 1980, flying off with no bikes in the cargo-hold, people should have been suspicious. He and Sharon mailed their wedding announcements from Ballina, N.S.W. 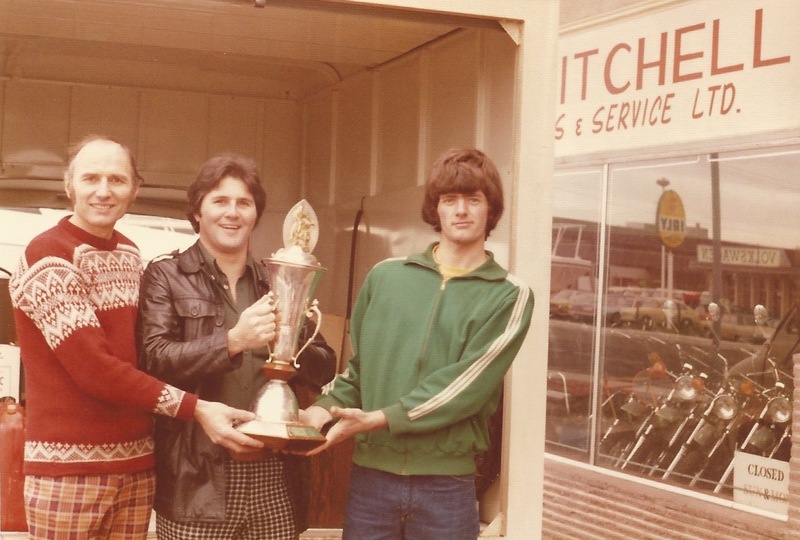 They were married on November 28 and Sharon who had spent seven years driving to races, learning to pit and spending late nights sitting on a milk crate listening to Dan and his fellow riders “bench race,” had finally moved into first place in his life. 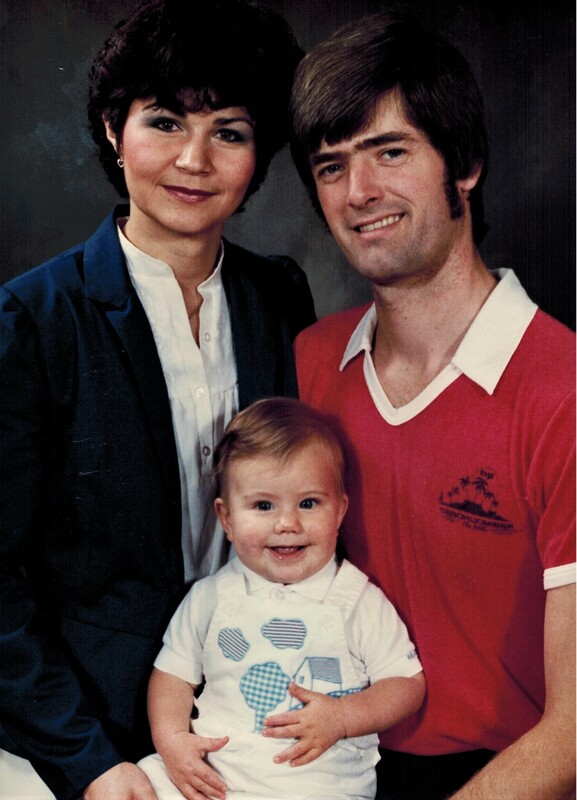 In 1983, Dan was so proud when their son was born the day before his 28th birthday. 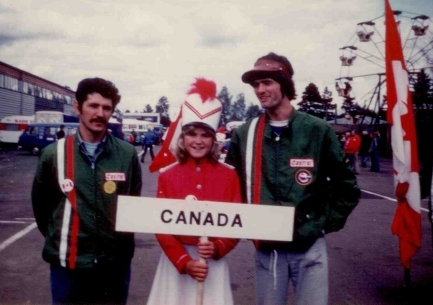 In 1983 Dan was chosen to ride on Canada’s ISDE team again in Wales and was preparing for the trip when cancer struck. Shortly after booking their flight in June, he was hospitalized with chronic abdominal pains and in September the surgeons removed a cancerous tumor and told him he was terminal. Ever the fighter, Dan did not give up hope but passed away December 15th 1983. Daniel was known as a kind, quiet, intelligent, friendly and hilarious man. He was ambitious but believed in setting reasonable goals and was very successful in his racing. Although his life was very short, he enjoyed it to the fullest. 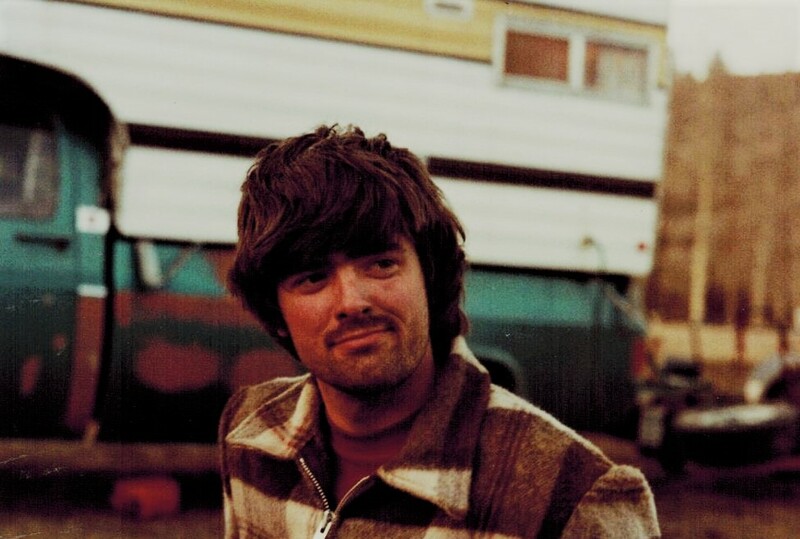 The following awards are presented in Dan Amor’s honour and memory: Timmy’s 24 Hour Marathon Medal – presented for race organization and promotion of the event. Dan Amor Memorial Trophy: presented at the Sasquatch Cross Country for promotion of the event. Dan Amor Memorial Plaque: presented to CMA members for sportsmanship in British Columbia cross country events. Daniel Amor passed away in 1983.